MAPS™ (Message Automation and Protocol Simulation) is GL’s standard framework for emulation of IP, TDM, and Wireless protocols. MAPS™ HD RTP (PKS109) is an advanced bulk call generator used to simulate high volume calls with traffic. It is available as special purpose rackmount network appliance with 4x1GigE NIC capable of high call intensity (hundreds of calls/sec) and high volume of sustained calls (tens of thousands of simultaneous calls/platform). The network appliance performs signaling and traffic generation for a vast array of communication protocols covering IP and Wireless networks. It supports simulation of SIP, IMS SIP UE, GSM A, BICC, MGCP, H.248/Megaco, and provides non-reference based voice quality using E-model (R-factor) and MOS with five mapping scales. 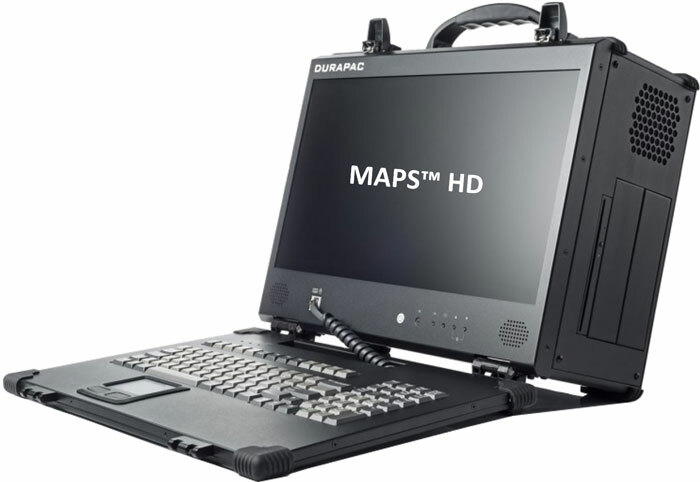 MAPS™ HD network appliance is designed to easily achieve up to 20,000 endpoints per appliance (5000 per port). Using a stack of multiple servers, a larger test system with 100K-200K calls (all controlled from a single Master Controller.) is achievable for enterprise to carrier grade testing. User can modify any signalling messages, message parameters, and/or information elements. User can also add, modify or remove any optional parameter depending on specific feature of interest. Packet level fault insertion can be performed by impairing any bit / byte of a message.